Have you heard that souping is the new juicing? Soup cleanses have gone mainstream thanks to coverage by media giants such as The New York Times, the Food Network, and GQ. 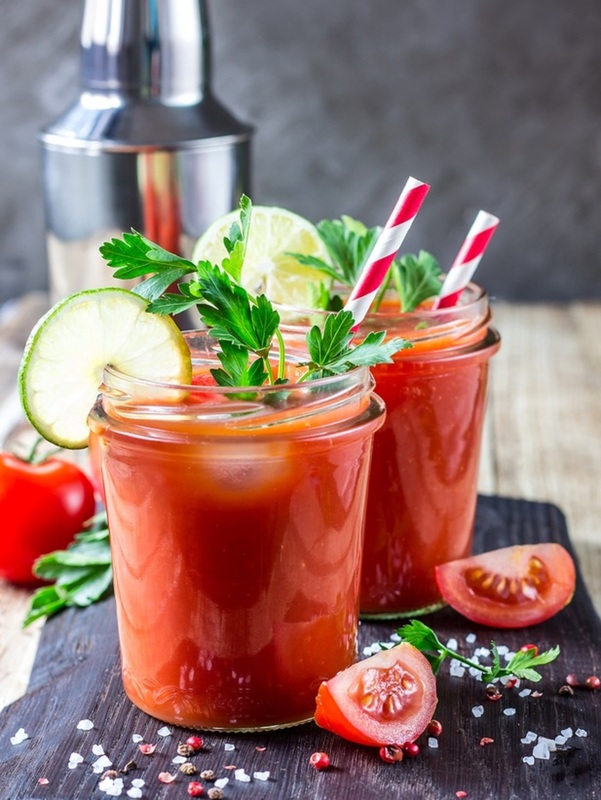 But while the soup cleanse hype may be settling down, the drinkable format it launched has created a new niche for soup that busy consumers are responding to. As a convenient, healthy, flavorful, and versatile food, the drinkable soup may have staying power. Drinkable soup companies are busy educating consumers on how to use this new format. Soup brand FAWEN recommends on its website to try the soup on a hike, while commuting, after yoga, or while running errands. Major brands of drinkable soups include Tio Gazpacho (“no bowl required”), ZÜPA NOMA (“ready- to-enjoy”), and FAWEN (“ready-to-drink”). Tio Gazpacho soups are 10 fl oz and all natural; ZÜPA NOMA soups are 12 fl oz and organic. Both are sold refrigerated in plastic bottles and labeled as perishable. FAWEN soups are shelf-stable and sold in aseptic cartons. These 16.9 fl oz organic soups can be consumed at room temperature or chilled before drinking. Plus, they offer extreme versatility. Drinkable soups can be consumed as a snack or a meal, straight from the package or poured into a bowl, and served chilled or heated. They work as baby food, as a recipe base (such as soup with additions), and as an ingredient (for example, in hummus or a Bloody Mary). Drinkable soups offer convenience and versatility combined with healthy and flavorful ingredients. And, typically, a food product that’s both convenient and healthy will have longevity in the market as long as it tastes great. 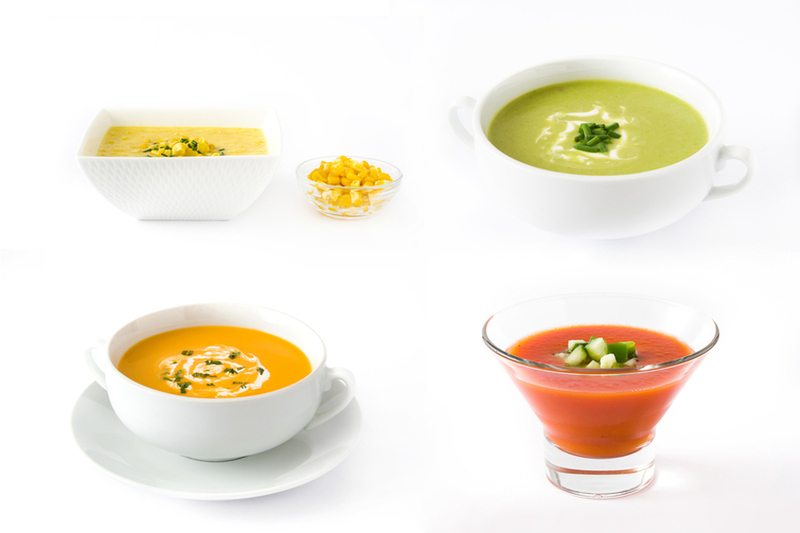 Since both the pace of consumers’ busy lives and their interest in healthy foods show no signs of slowing down, these veggie-based drinkable soups have a high potential for market growth. Click to learn more about how we support healthy eating (hint: we also get excited about veggies)!